Providers and consumers of media and entertainment are now gravitating to brands, whole experiences, and platforms that are differentiated as much by the quality of curation, customization, and convenience—as the quality of the content. 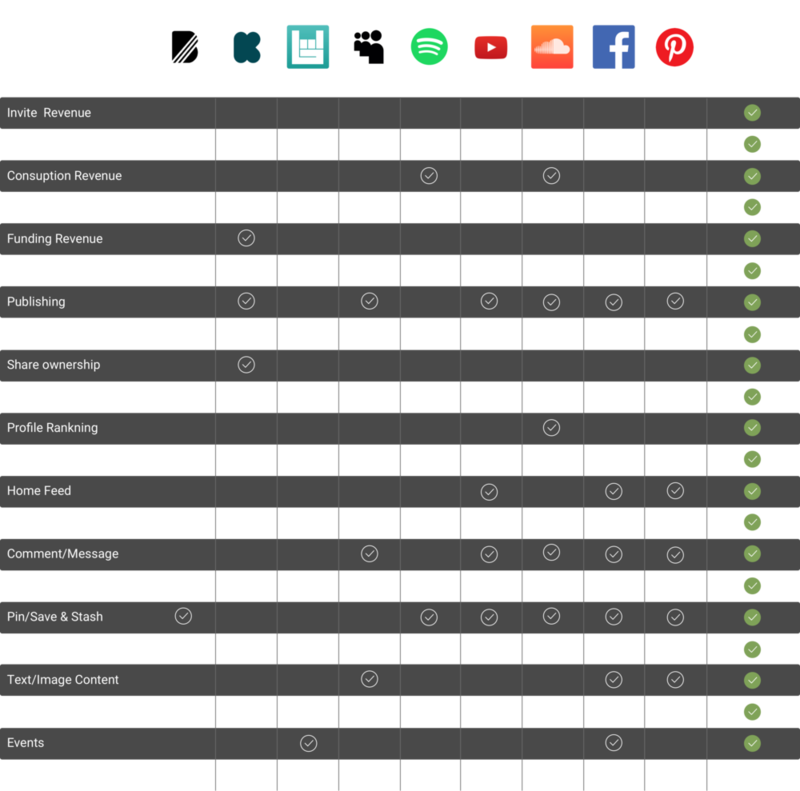 • Growth - Personal promotion, automated filtering and a democratic ranking system allows Pindify Providers to gain exposure and publish quality curated content. • Customization - Verified publishing, manageable ownership and direct personal subscriptions allows Pindify Providers to customize their business. • Value added - Invitation systems, social features and tools to consume and organize categories, Providers add value and convenience to the overall Pindify experience for all their supporting members and subscribers.